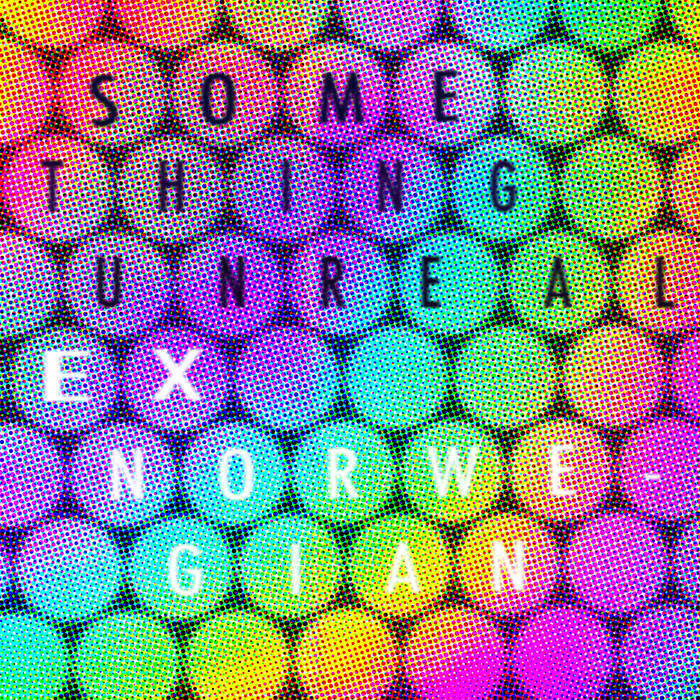 Digital single of Ex Norwegian's oft-celebrated song "Something Unreal" newly remixed. 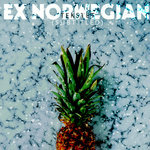 BandCamp single features two exclusive bonus tracks!! 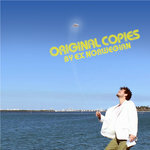 Tracks 1 and 2 mixed by Zach Ziskin. Track 3 mixed by Ian Mercel. 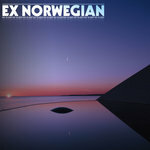 Track 4 mixed by Danny Hayoun.